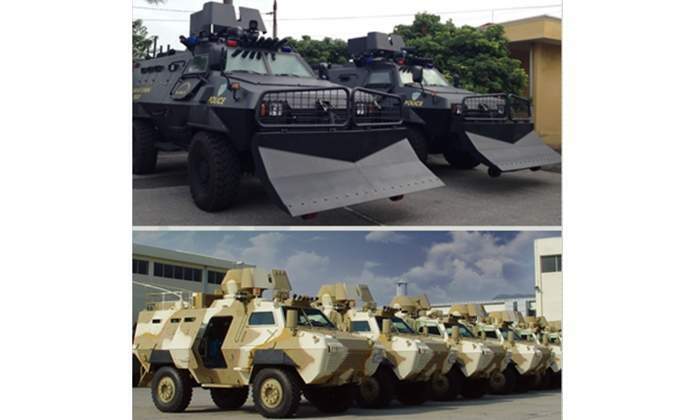 UBS’ military and police special purpose vehicles and equipment are an effective solution to combat riot control. 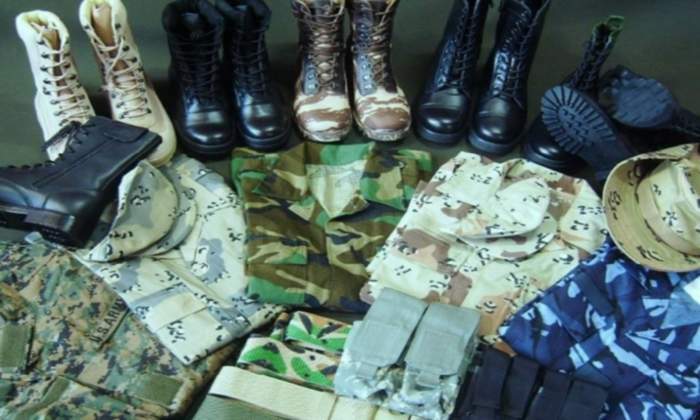 UBS military fabric is available in solid and camouflage colour print and can be applied to battle dress and army combat uniforms, field jackets, office clothing and t-shirts. 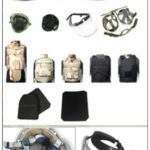 The company also provide various accessories such as headgear, metal / fabric badges, and insignias, as well as military boots, office shoes and tactical footwear, and backpack and webbing system, field shelter and sleeping equipment. 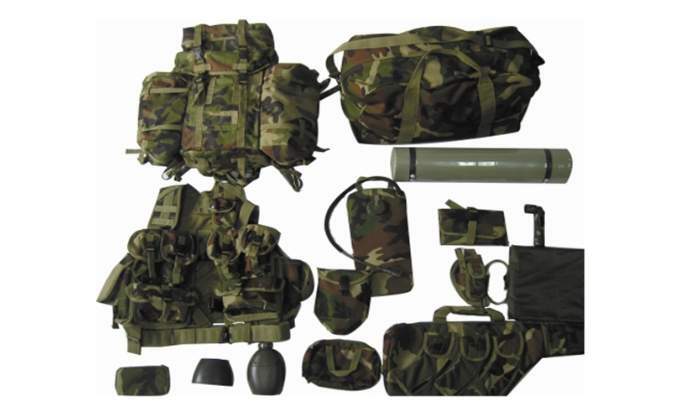 The UBS bulletproof range is ideal for ballistic protection, and includes a bulletproof helmet available in personnel armour system for ground troops (PASGT), modular integrated communications helmet (MICH) and Boltless models, as well as a combat vehicle crew helmet available in DH132 (non-ballistic) and DH132A (ballistic) variants. 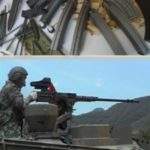 UBS deploys a range of infantry fire arms and ammunition magazines suitable for 9mm pistols, 5.56mm and 7.62mm of light machine guns (LMG) and sub-machine guns (SMG). 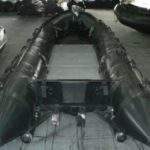 Tactical abseiling equipment such as a harness, caribiners, rope, slings and inflatable rubber boats with a capacity to hold seven to ten people are also available. 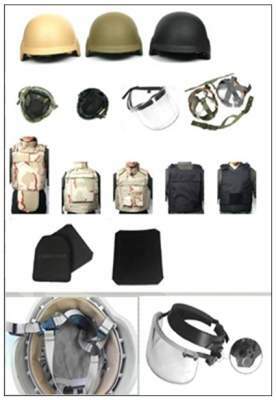 UBS’ police control equipment comprises anti-riot protectors, US NIJ STD-certified helmets and handcuffs, in addition to shields, batons and gas masks for NBC or tear gas protection. 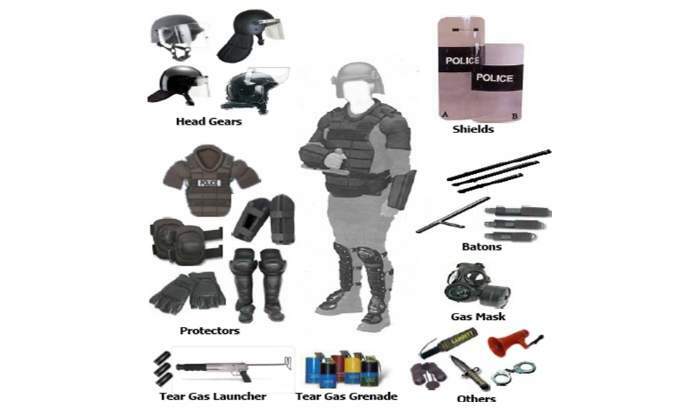 The anti-riot single / multi-shots launcher, hand grenades with a tear gas / smoke / sound stun feature, and the tear / gas rubber ball bullets measuring from 37mm to 40mm all provide efficient riot control. 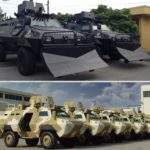 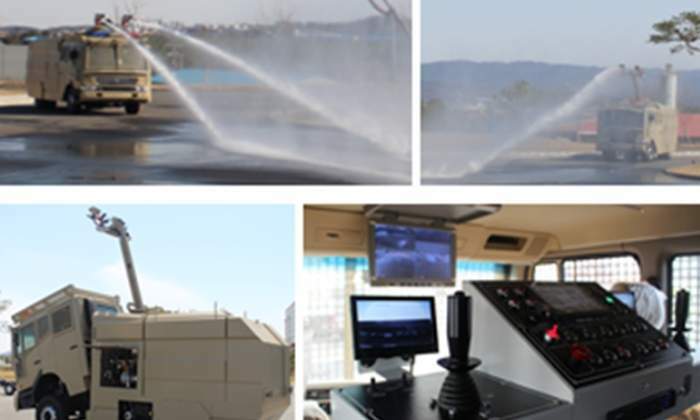 UBS’ range of special-purpose vehicles includes water cannon vehicles and police road block barrier vehicles, barbed wire laying trams, armoured personnel carriers, firefighting and rescue vehicles, tank lorries, arm rolls, press packs, and road sweepers. 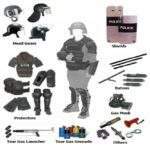 Each one effectively combats riot control in various defence scenarios. 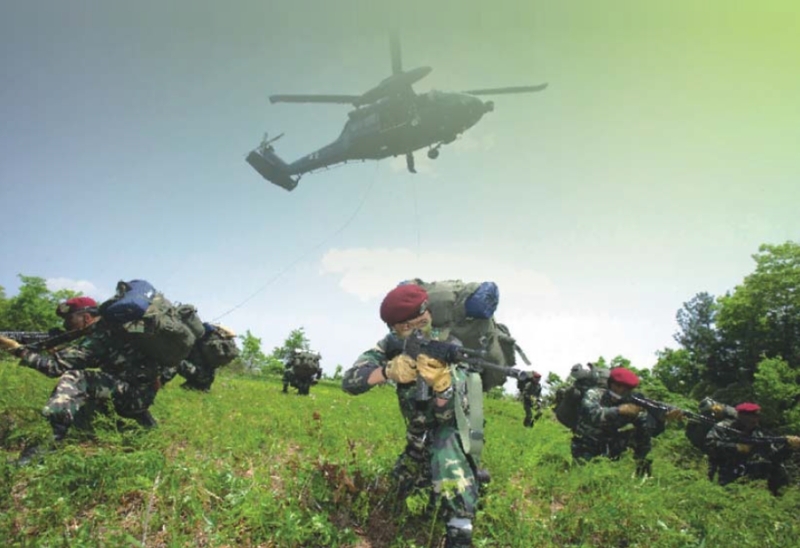 UBS provides advanced military and police products and equipment to the defence industry. 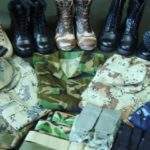 The company is registered as an export business for major defence products in accordance with the Act on Defense Programme in South Korea. 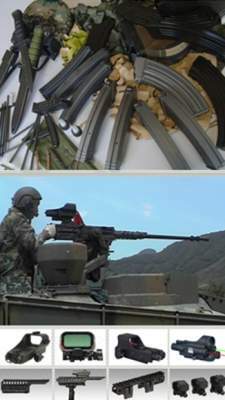 Since establishment, UBS, as the authorised supplier of major defence items and special purpose vehicles, successfully introduced wide range of military and police tactical products such as 5.56mm light machine gun system (K3) to Columbia Special Force, military new battle dress uniforms (BDU) and field equipment to South Sudan, ammunition magazines and accessories to Iraq, bulletproof equipment, various military and police gears to Saudi Arabia, military field equipment and police gears to Angola, Dot-sights and riot-control equipment to Kuwait MOI, ammunition magazines and pouches to US commercial dealers, ballistic helmet with face shield, mobile security barrier, gas mask, weapon hard case, tactical rappelling gears, full optioned 4×4 armoured personnel carriers and water supplying vehicles to Vietnam mobile police command and firefighting police. 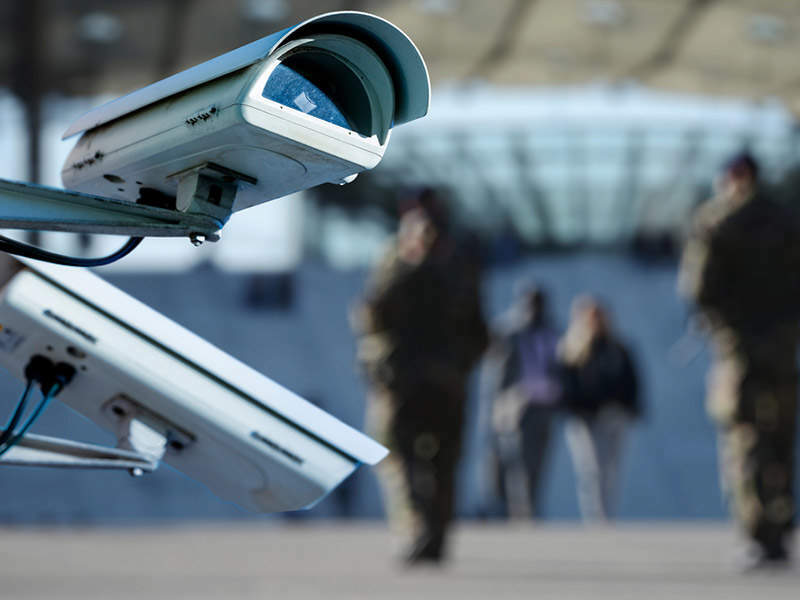 Please feel free to call us at any time. 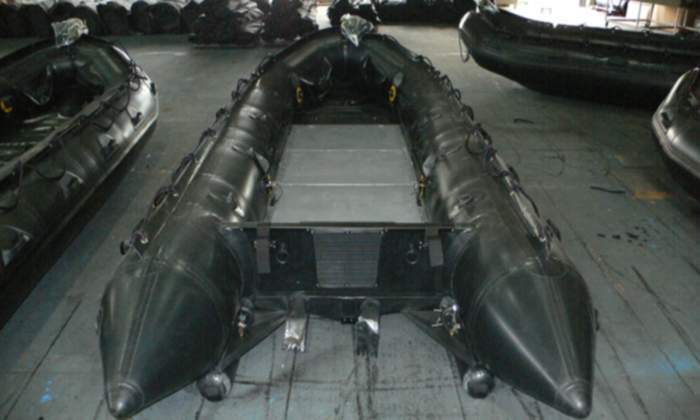 Our knowledgeable staff prides itself on listening to what you have to say. 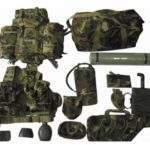 As a leading supplier of military and police equipment in Korea, we are desirous of forming a connection with your esteemed organisation for your purchase of military and police items and defence equipment.